Looking to spend one day on a caribbean island with limited budget? Read our full guide to spending one day in Isla Mujeres for no more than 15€! 1. Take a bus (also called camion in Spanish) to Crucero. View which route to take here . It costs $10.50MX if you are in the Hotel Zone or $8MX if you are already downtown. Price per trip, per person. 2. From Crucero, take a combi van (also called collectivo in Spanish) to Puerto Juarez. $8MX. Price per trip, per person. 3. From Puerto Juarez, book a round trip ticket from Ultramar Ferry . Prices vary whether you are from Q.Roo or a tourist. It also depends on the gas prices, but you should count between $200Mx and $300MX round trip. No need to book in advance, you can purchase it directly from the ticket office. It runs every day, every half hour. Timetable available there. Once you've arrived at the Ferry Port, turn left to go to a rental bike shop. The bikes, gold cars or scooters will be parked on the sidewalk so you won't miss them! Make sure to bring your ID, as a deposit to renting a bike. As soon as you return, they give it back to you. From the center to the southern point, there is 7 kms. You can go there and back within an hour (you must be pretty fit!). If you want to explore more the rest of the island, we advise you book 2 hours or more. If you're worried about the ferry, don't! They run every half an hour and until late at night. Plus, there's no need to arrive early before departure since you can get in last minute (low season). So enjoy your bike ride, bring a hat and some water since it's pretty hot especially in the middle of the day. Beware of iguanas crossing roads! Time to rest those legs after your bike ride! 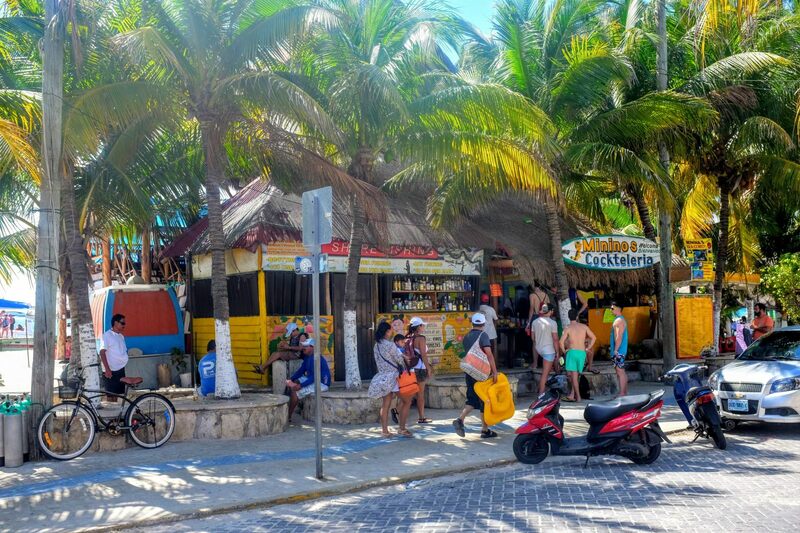 Head to Playa Norte, walk pass Playa Centro where all the locals and fishermen share the beach. From the center, it's no more than a 5-minute walk. 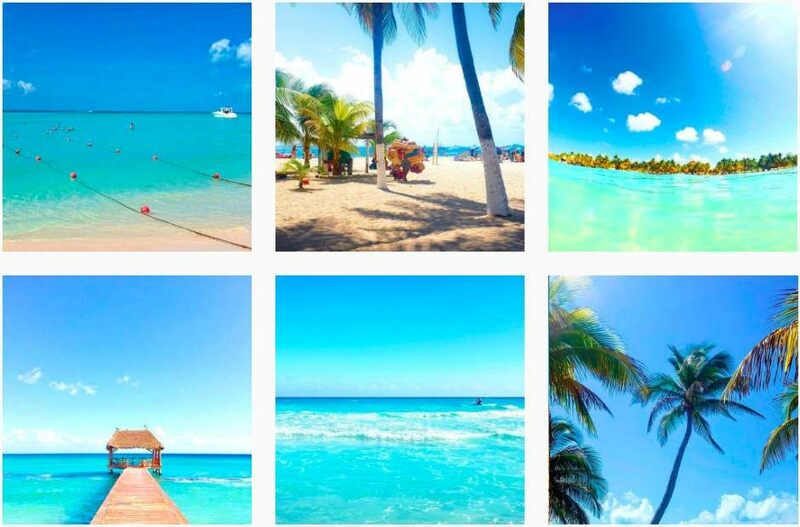 Playa Norte is the most famous and beautiful beach on the island. Make sure to walk all the way down to the end of the beach to get more space and less tourists! 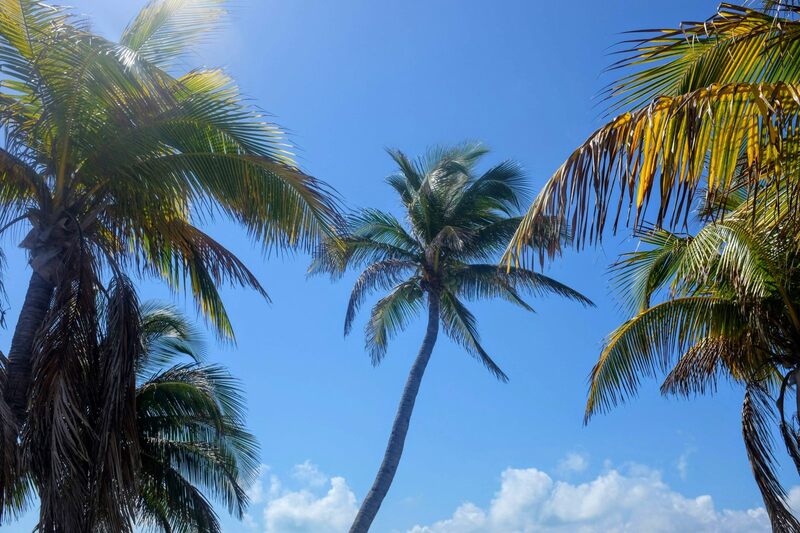 Plus, at the end, there is no sun-beds from hotels so you can find peace and palm tree shades. The water is incredibly calm, turquoise and crystal clear! Bring on those goggles, floaters, swimming ring and don't forget your gopro ! After the beach, walk back to the center (just follow the road, you cannot get lost!). 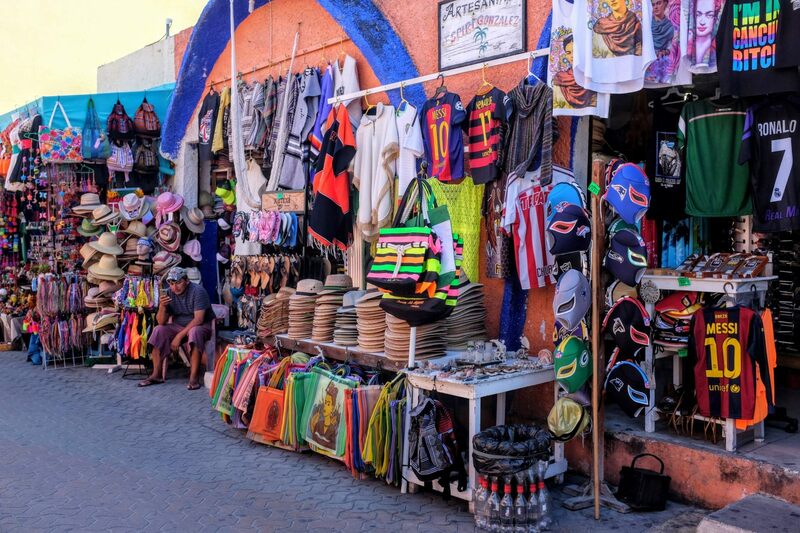 Discover the treasures Isla Mujeres has the offer in one street full of craftsmanship souvenirs and gifts. Don't buy form the first stall. Have a look around, ask for the price and carry on. Negotiating in Mexico is key, especially in this type of tourist place. Prices vary especially if you look like a tourist, hence why speaking Spanish is a bonus. Take a bracelet for example, one stall may offer it for $100MX, the exact one next door can be found for $20MX! Yes, there's a HUGE difference! Are you hungry? 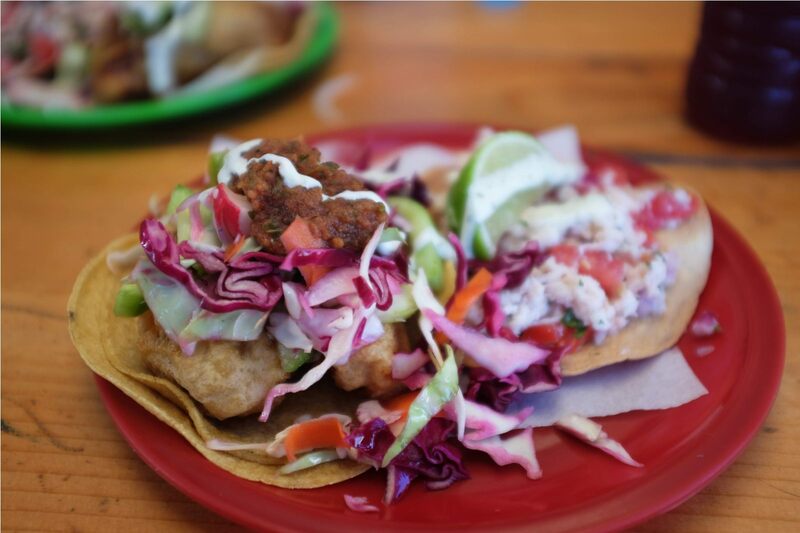 Perfect timing, before heading back to Cancun, why not enjoying some fresh seafood by the port with a an incredible view over the sea and some traditional Mexican music? Easy on the Habanero (Hot) Sauce, it is VERY spicy! Don't tell me I did not warn you! Now time to head back with Ultramar Ferry. 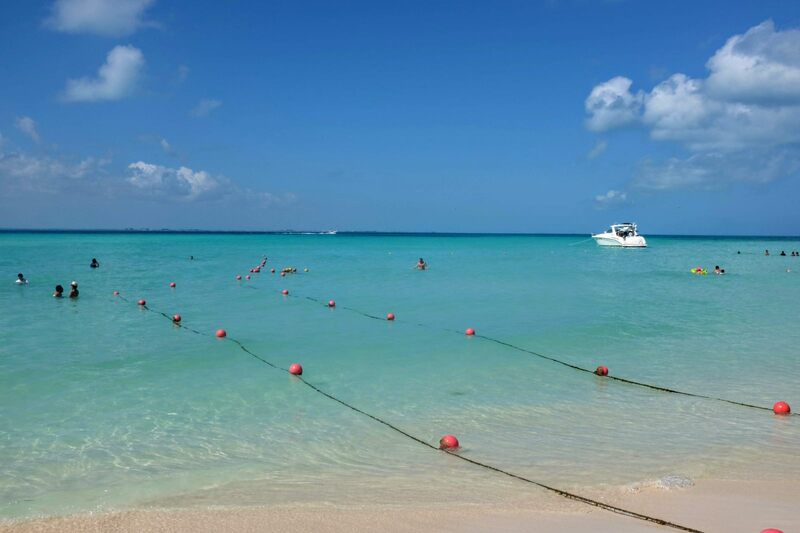 A quick 20-minute ride in the Caribbean Turquoise sea with live music. Look out for Dolphins or Tiburon Ballenas (whale sharks)! Remember to tip the singer and guitarist on board who gave you a special taste of Mexico for a few minutes. 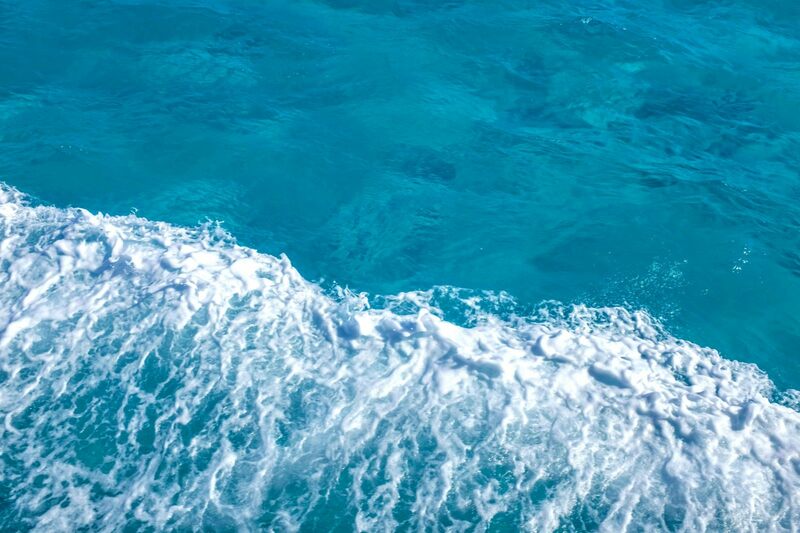 Once you reach the land, take a combi van back to Crucero and then another bus or combi to the Hotel Zone or Downtown Cancun, depending where your accommodation is. Find your route here . 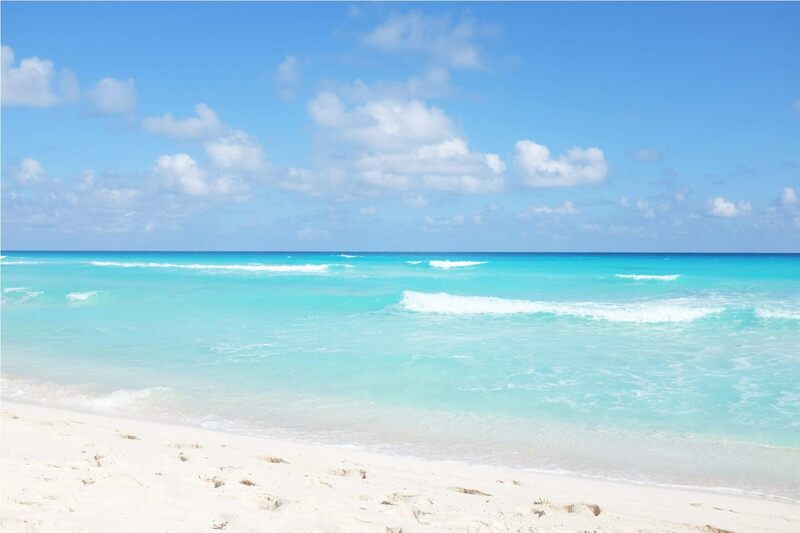 Read our full guide to traveling to Cancun like a local plus some Mexican slang to learn here .